① Remove the fibers from the celery and then cut the stalk into diagonal slices. 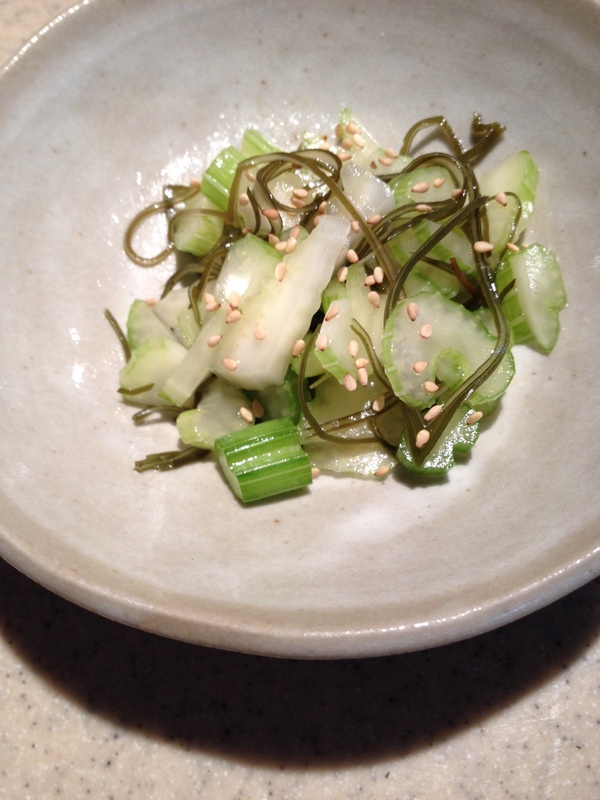 ② Combine the celery slices, salted konbu, and sesame seeds, and then set aside for about 10 minutes. Add the sesame oil and mix.